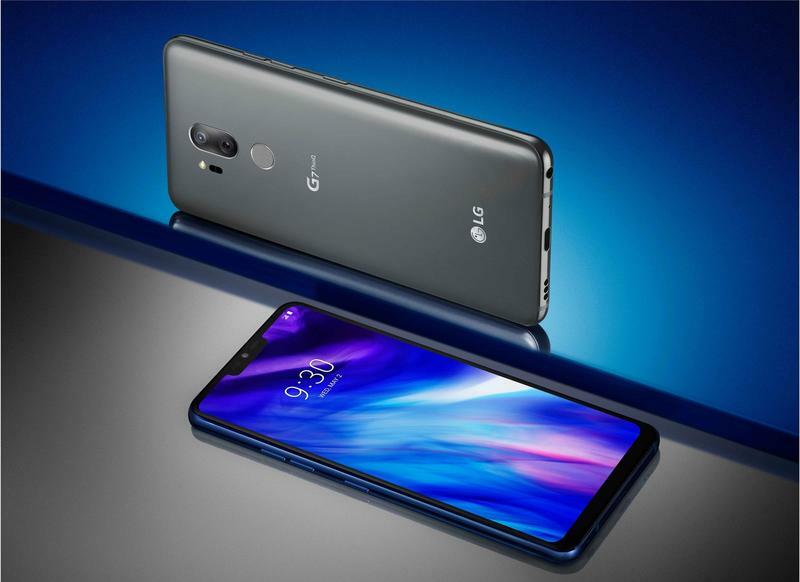 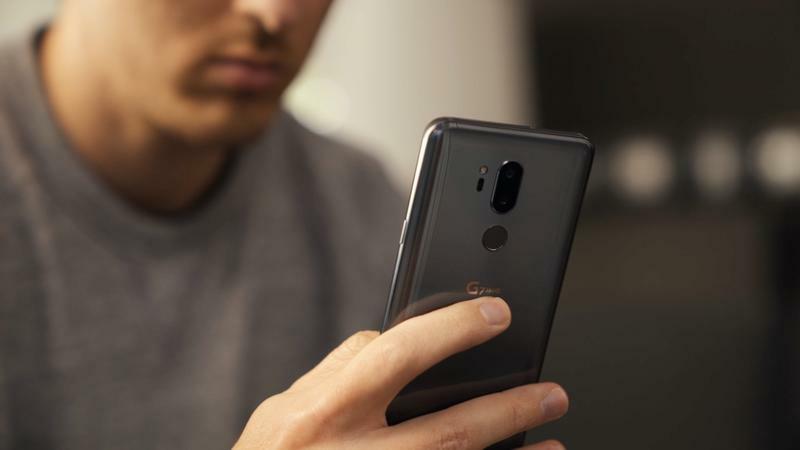 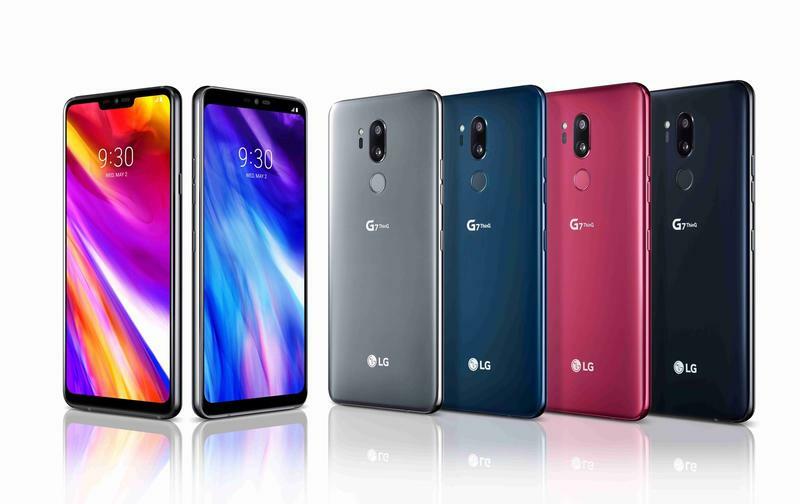 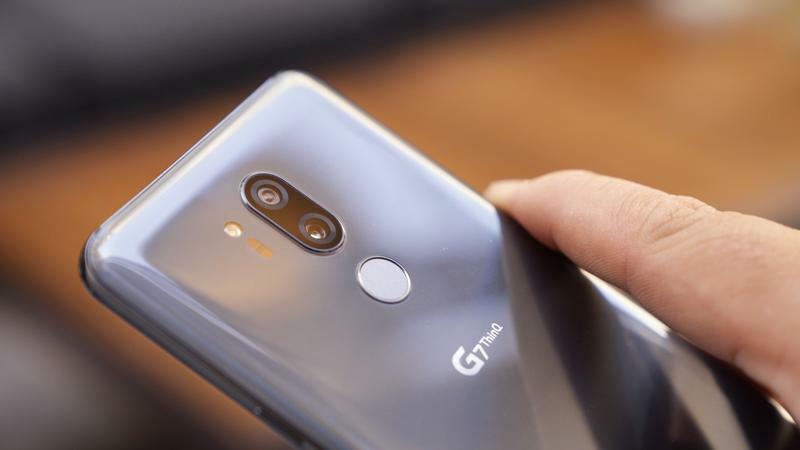 LG’s newly announced G7 is its first major flagship since the V30 was released last September. 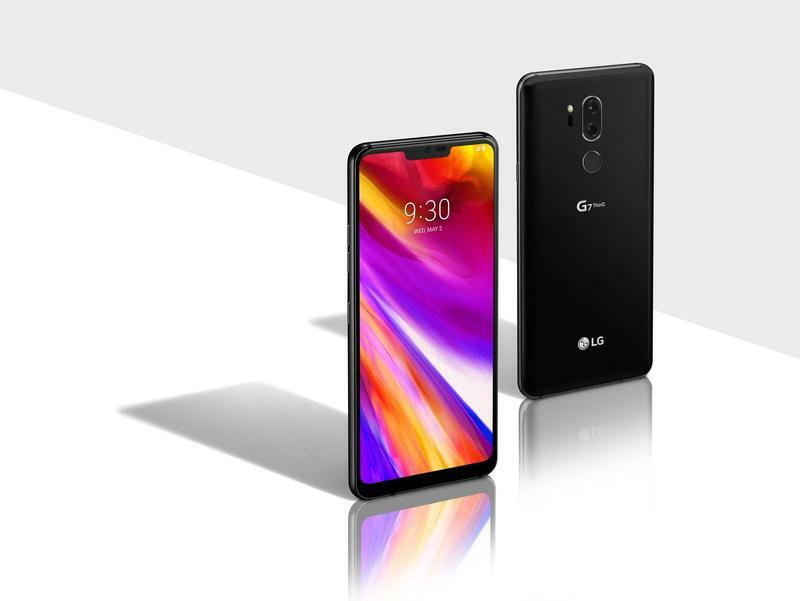 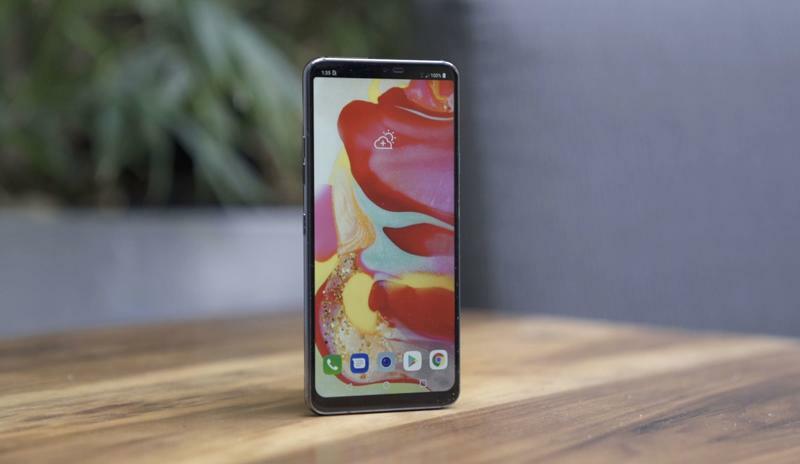 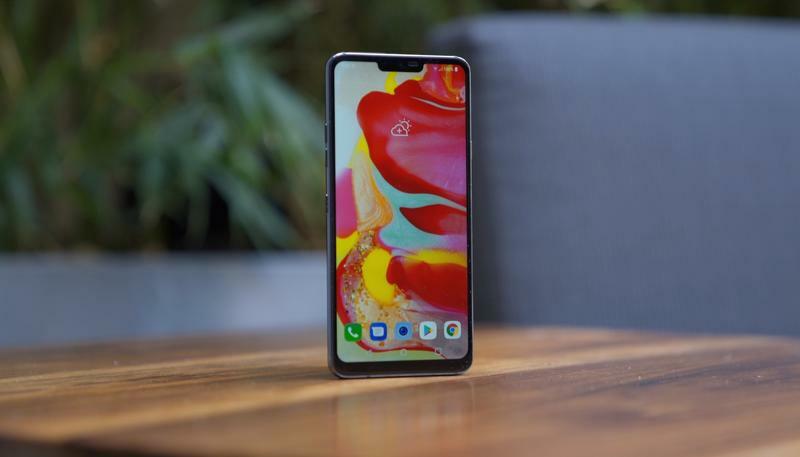 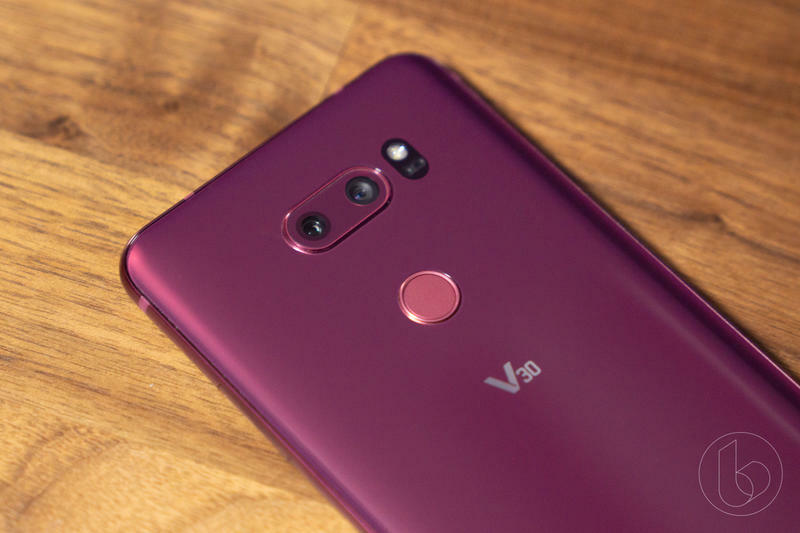 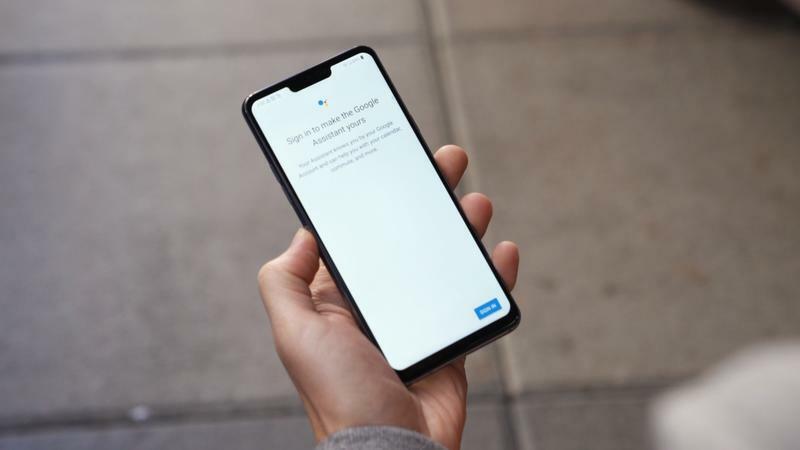 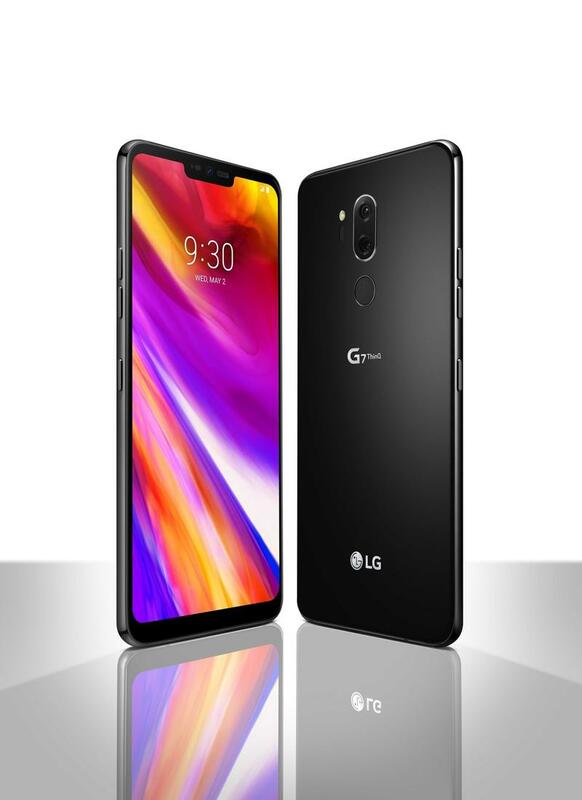 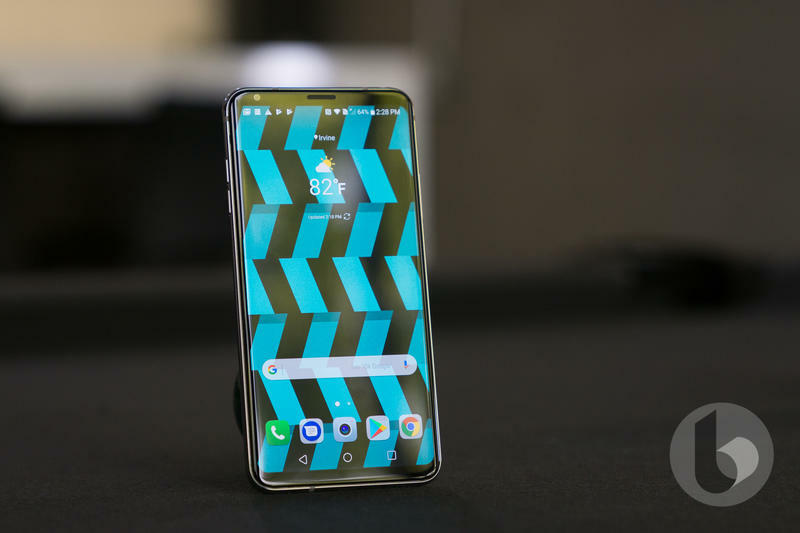 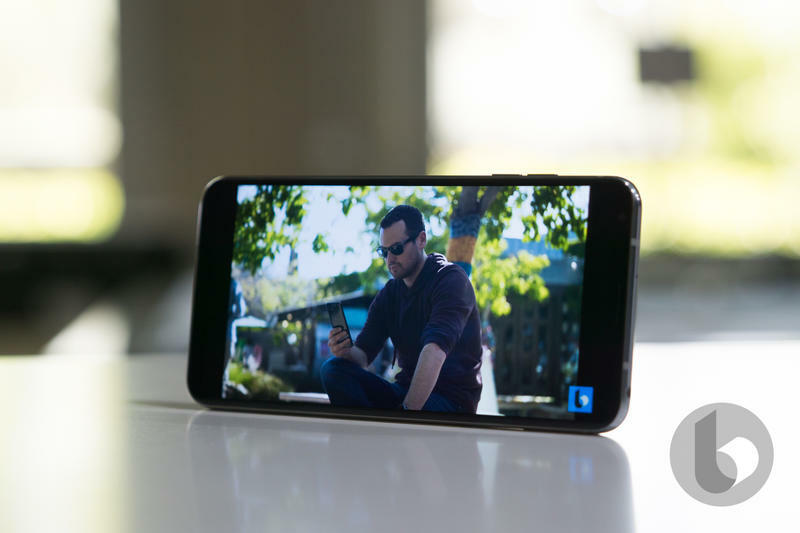 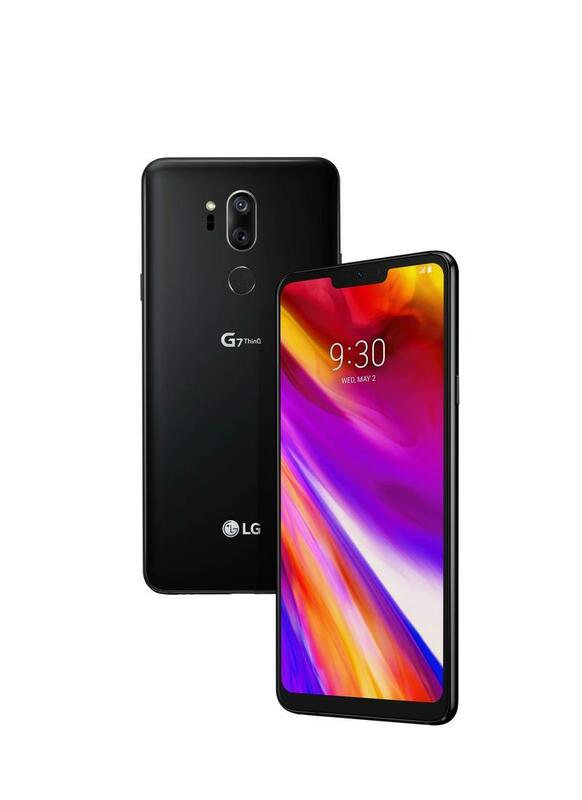 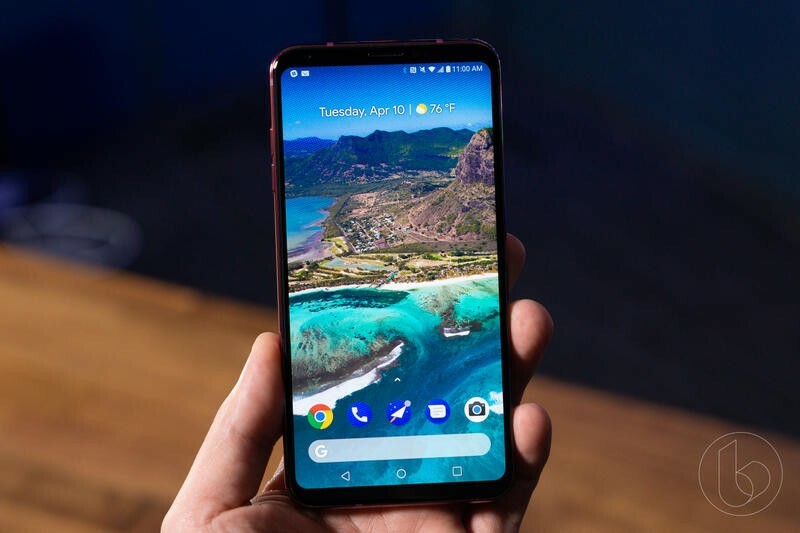 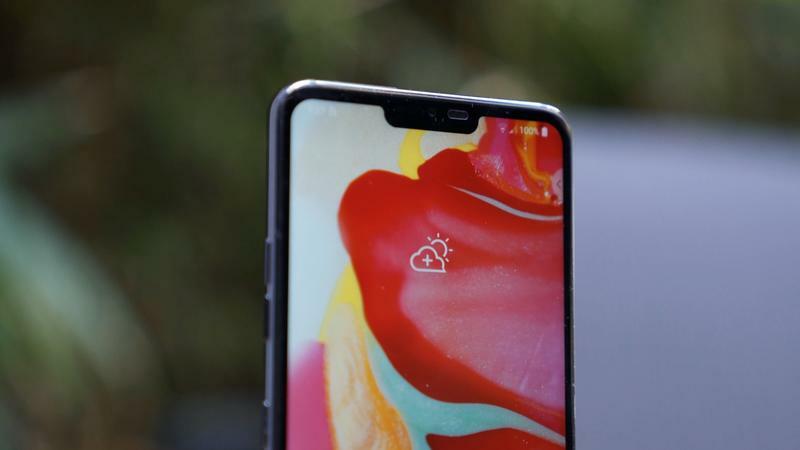 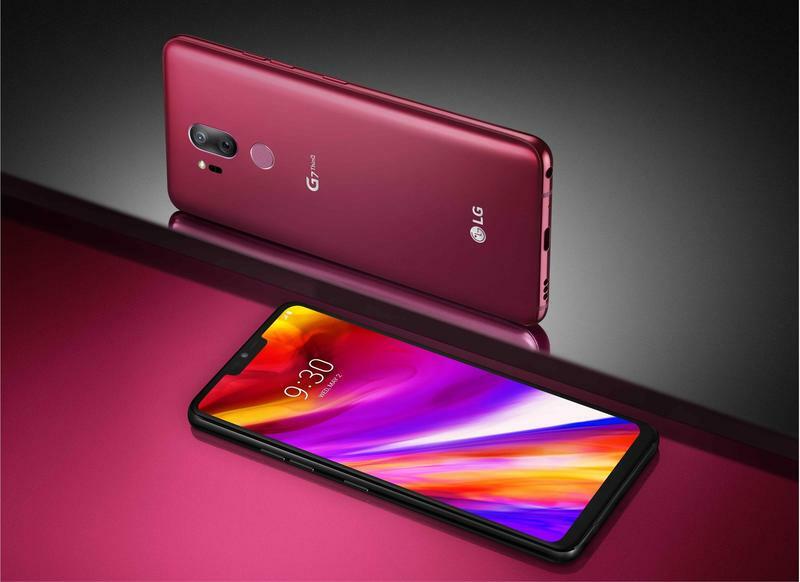 Officially, the G7 is the successor to the G6, but in reality, it more closely resembles the V30. 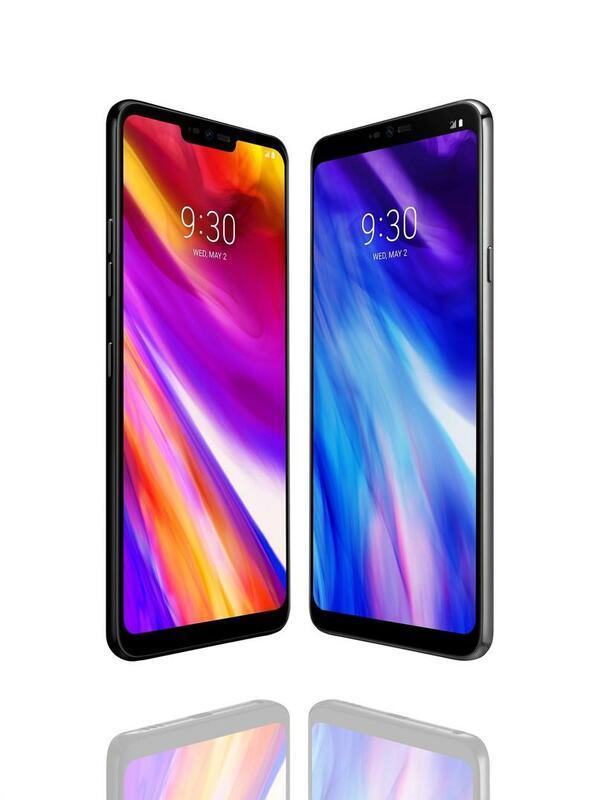 Looking at the two, their similarities are not hard to miss. 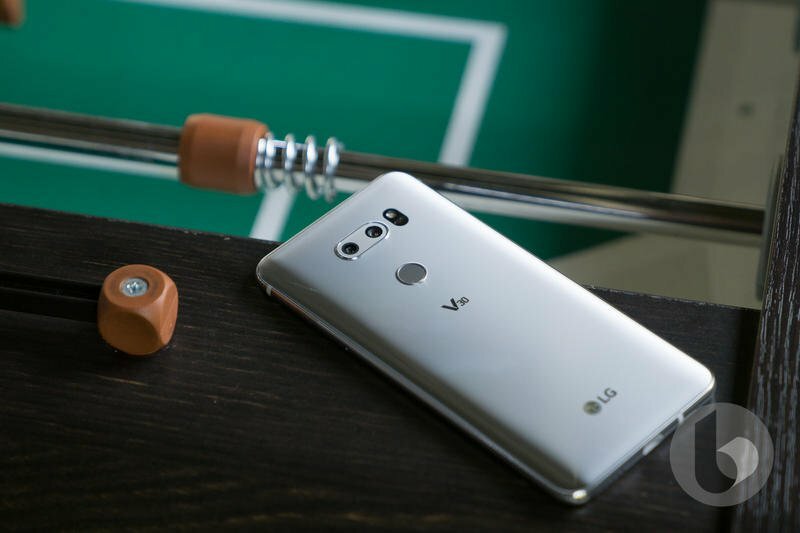 Each carries a certain level of refinement LG missed with the G6. 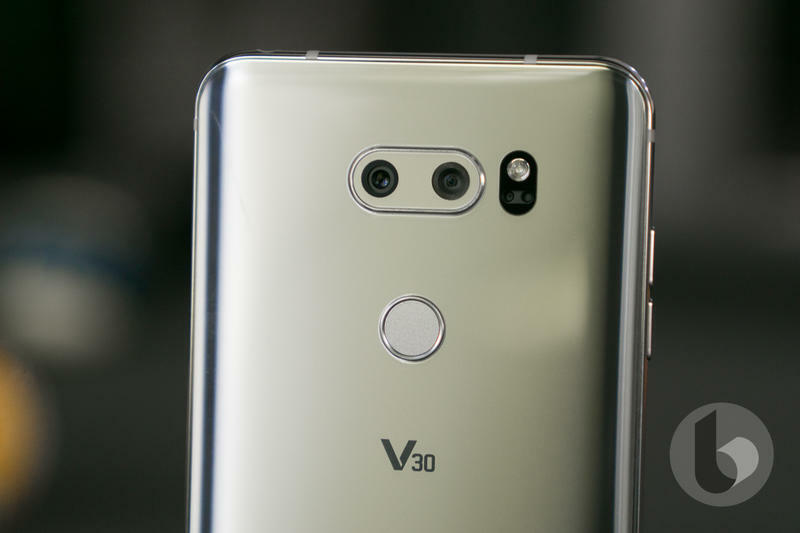 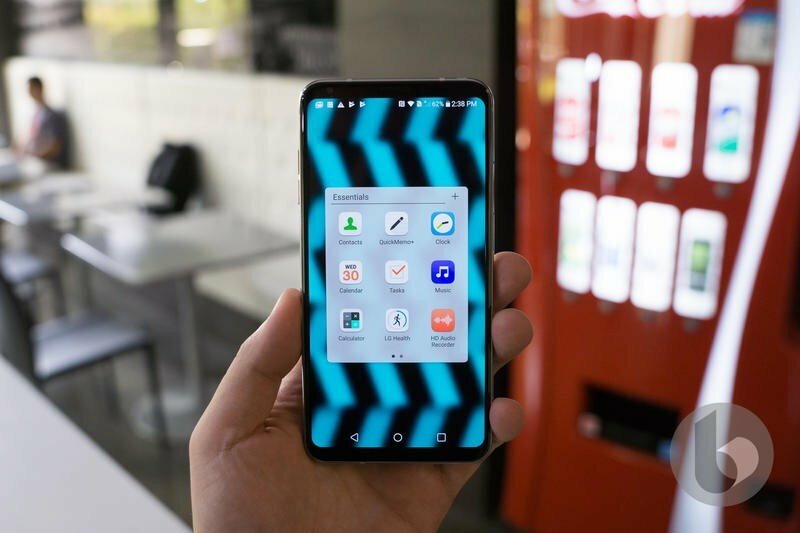 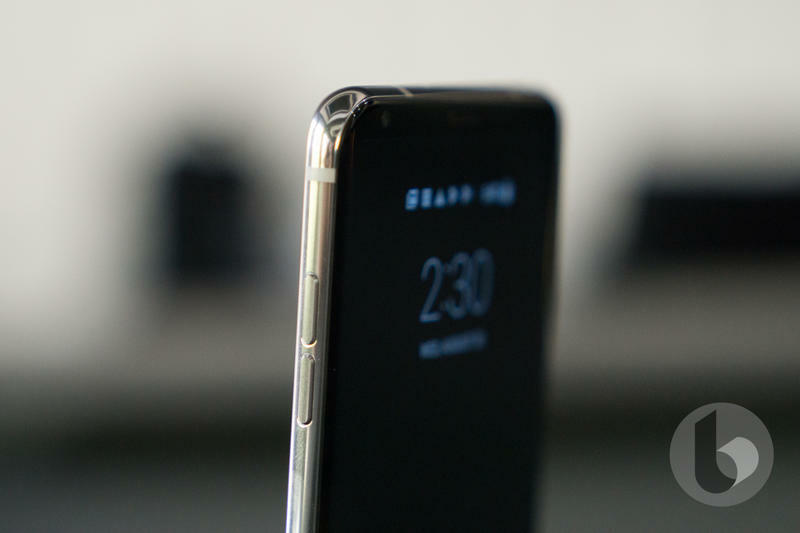 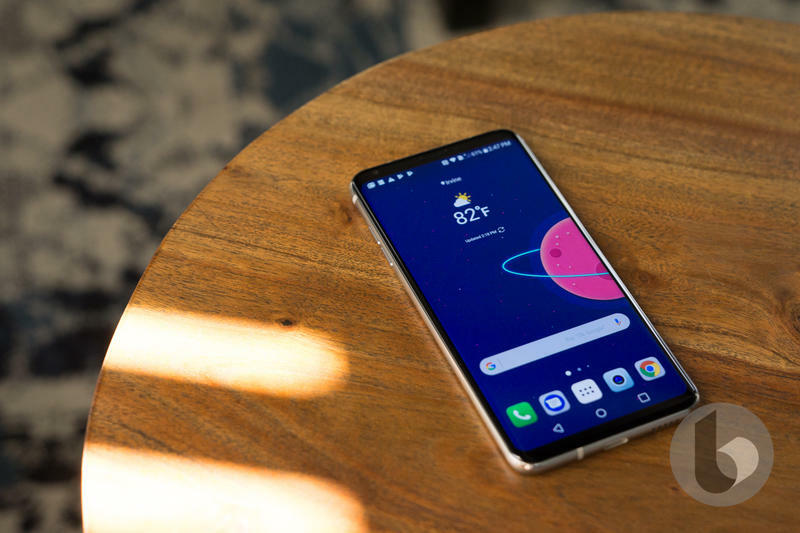 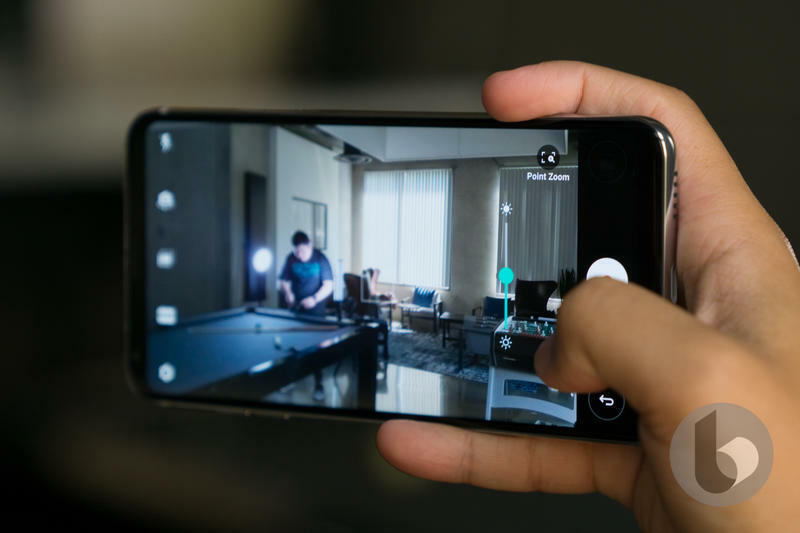 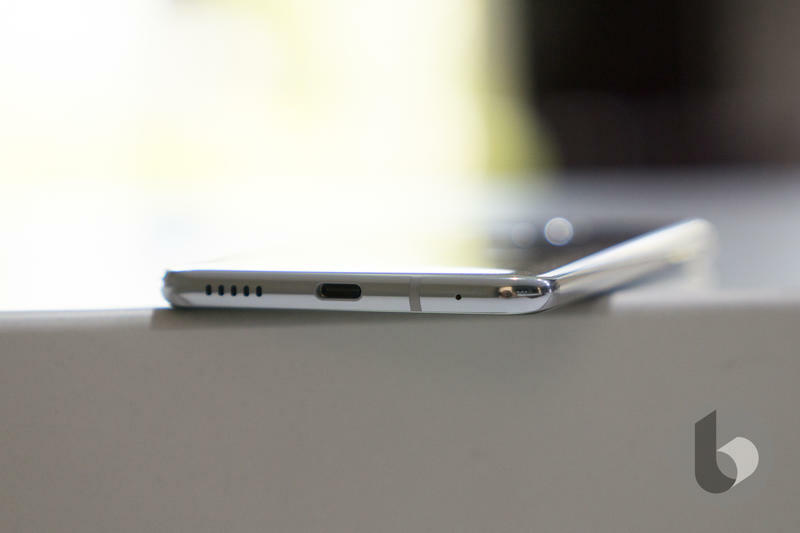 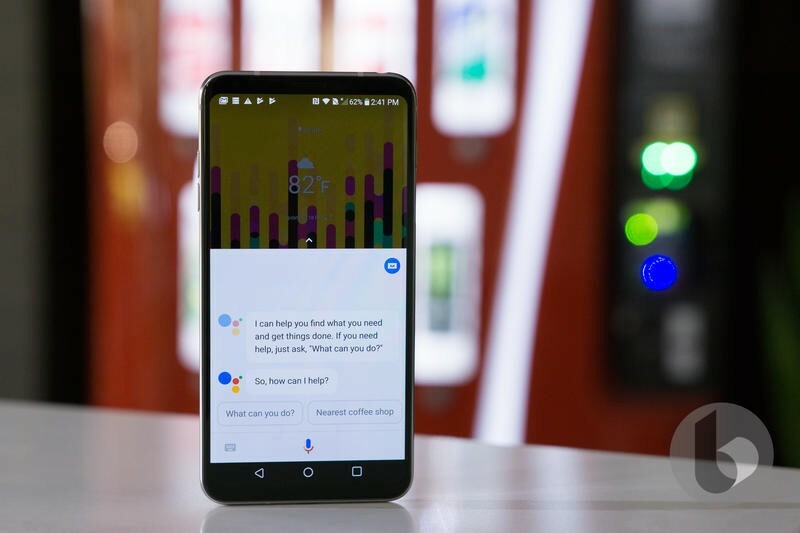 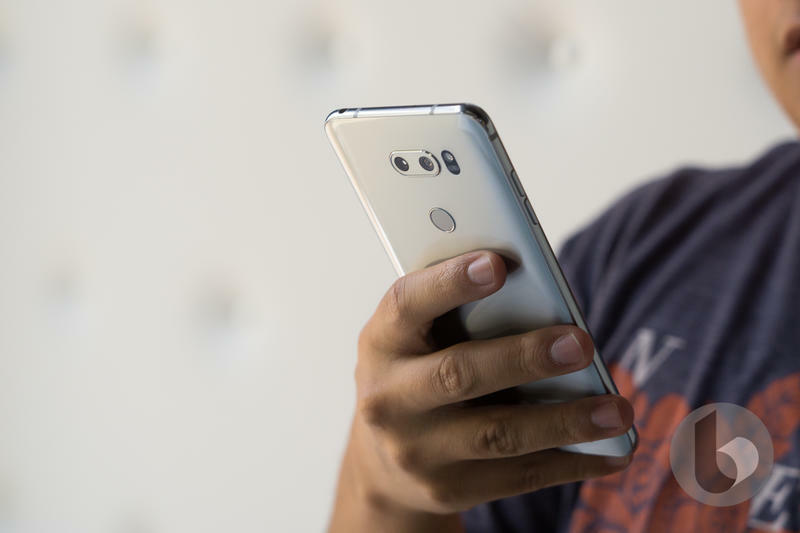 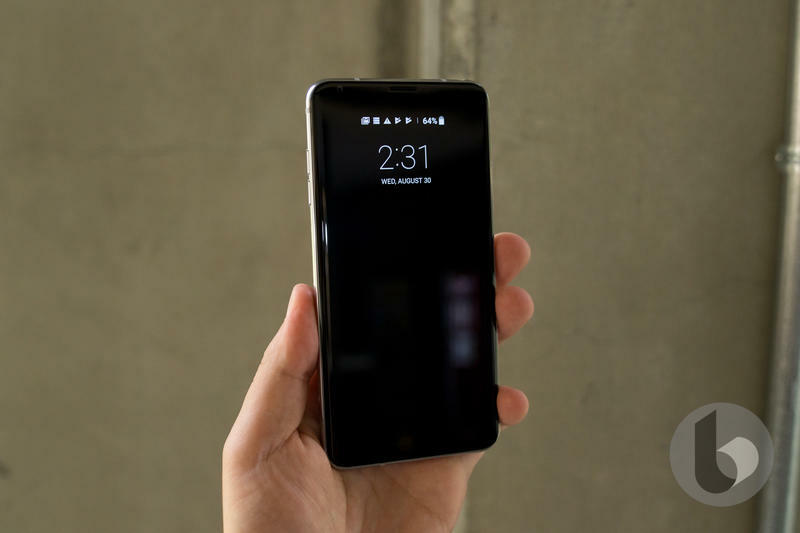 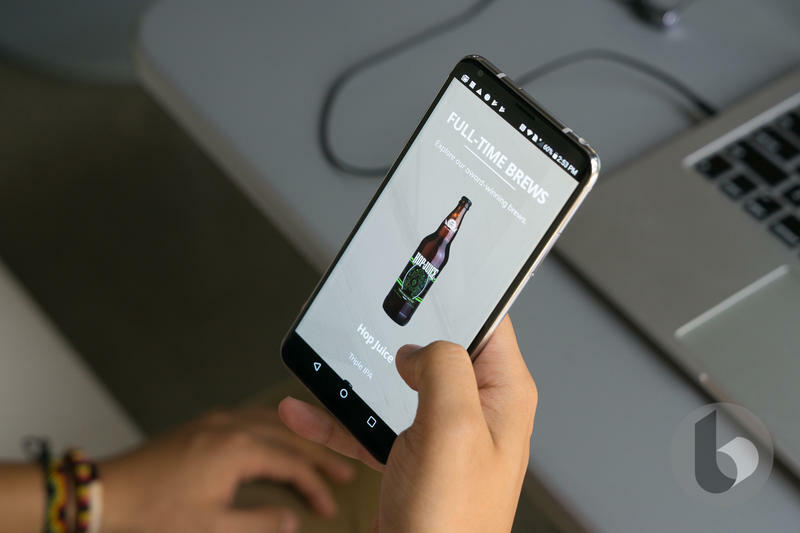 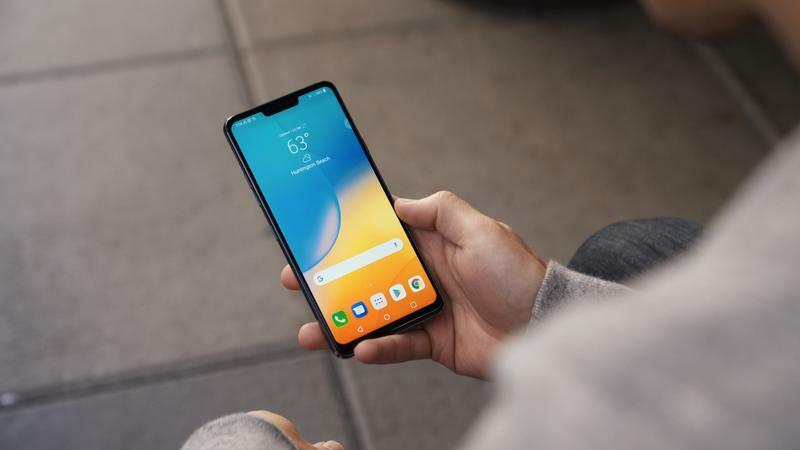 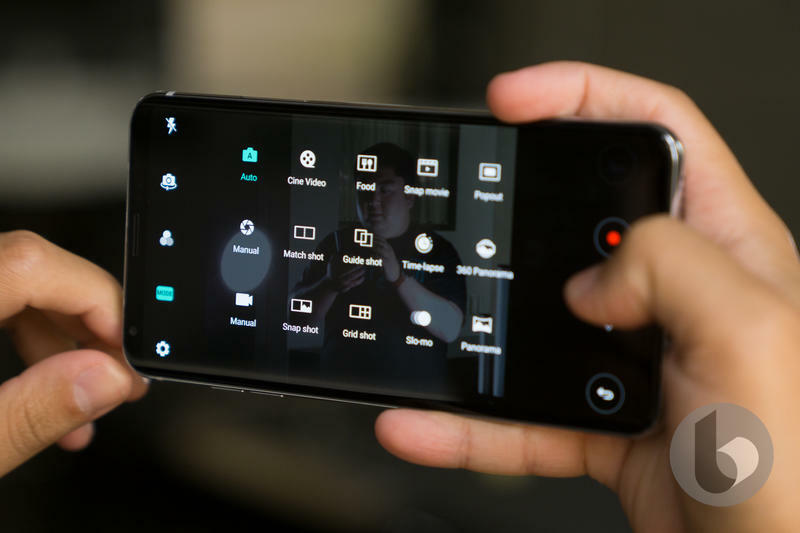 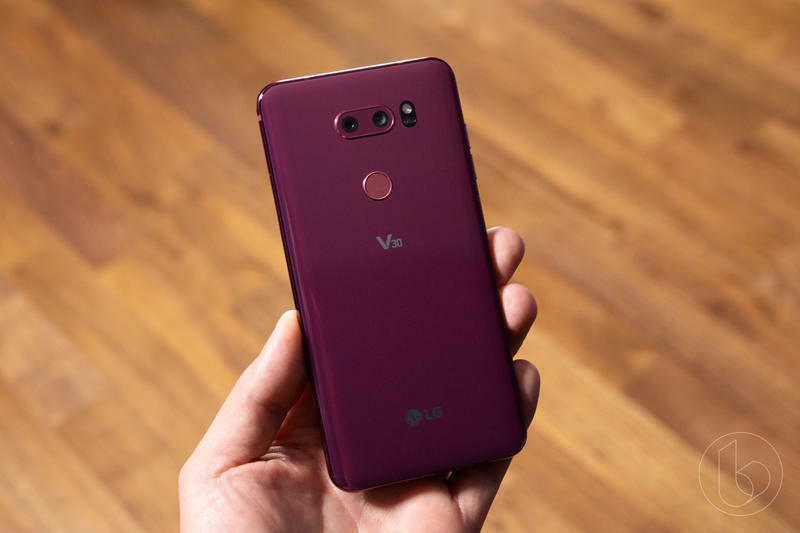 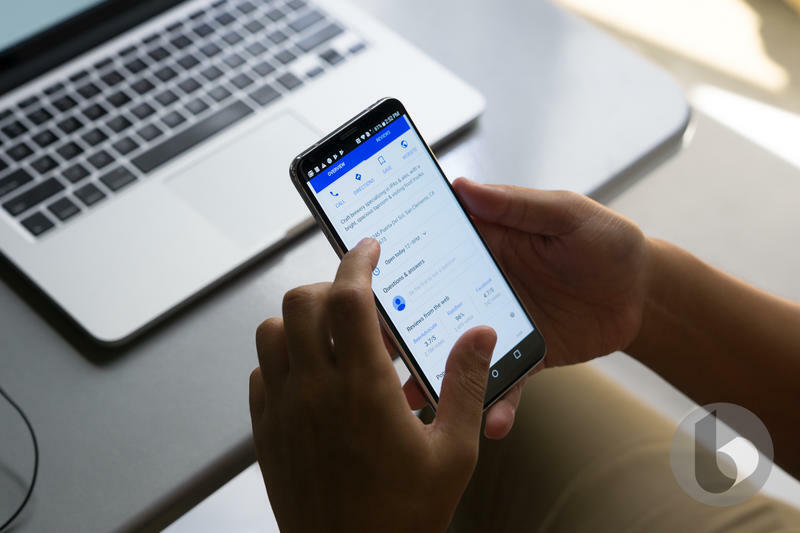 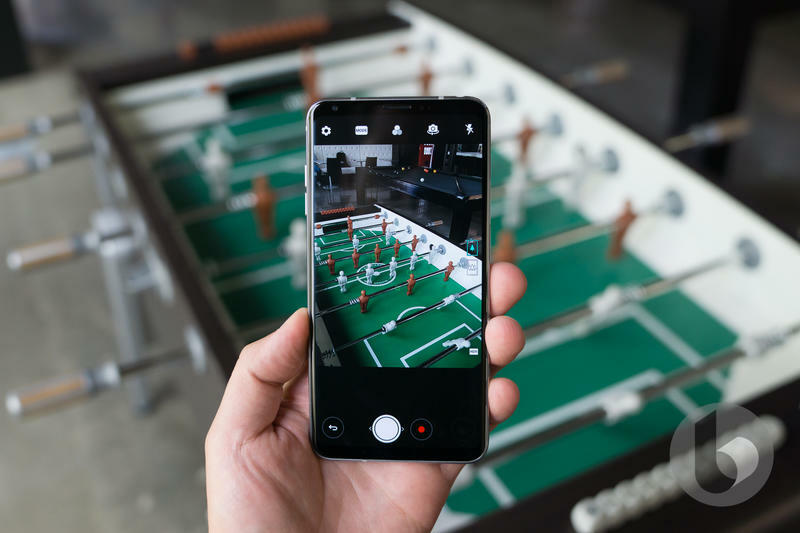 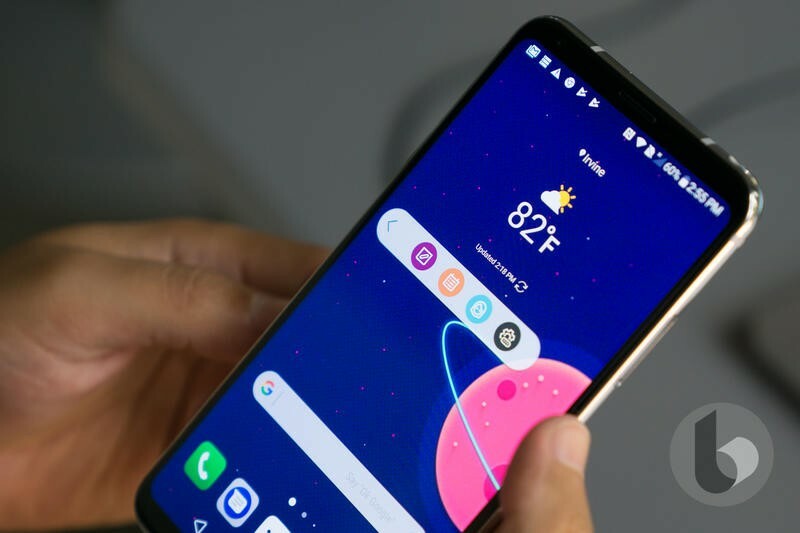 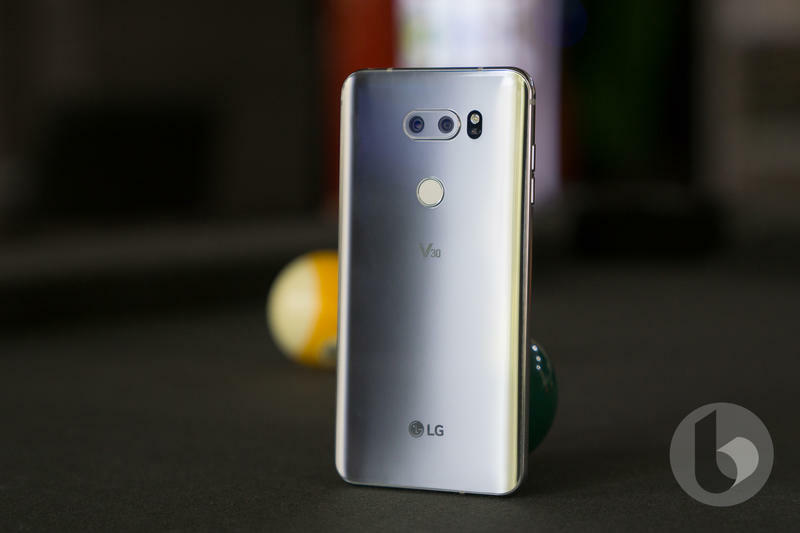 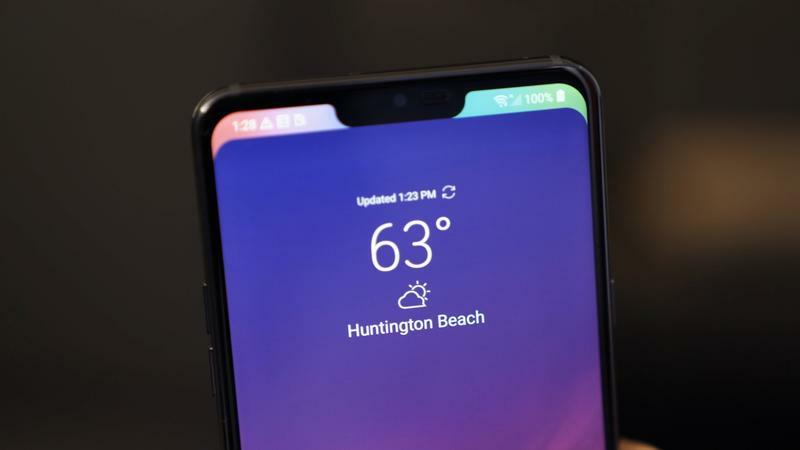 However, LG also improved upon some of the V30’s biggest mistakes. 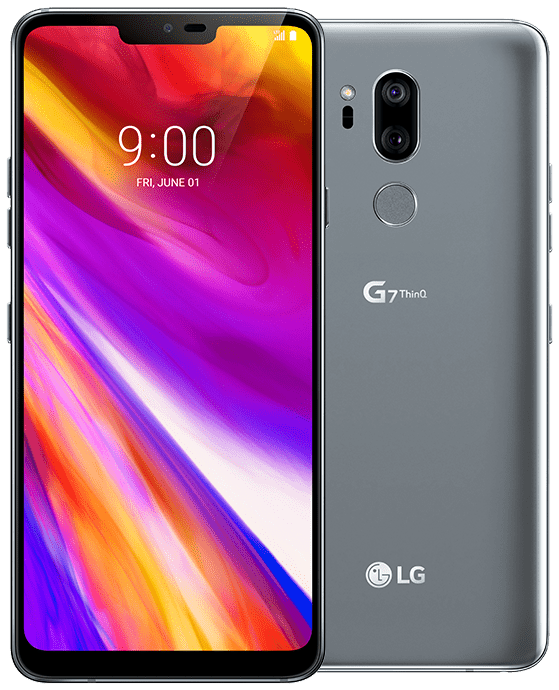 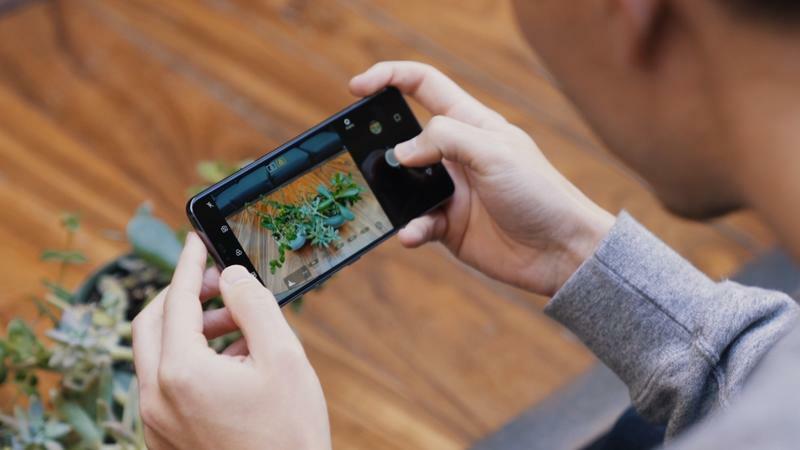 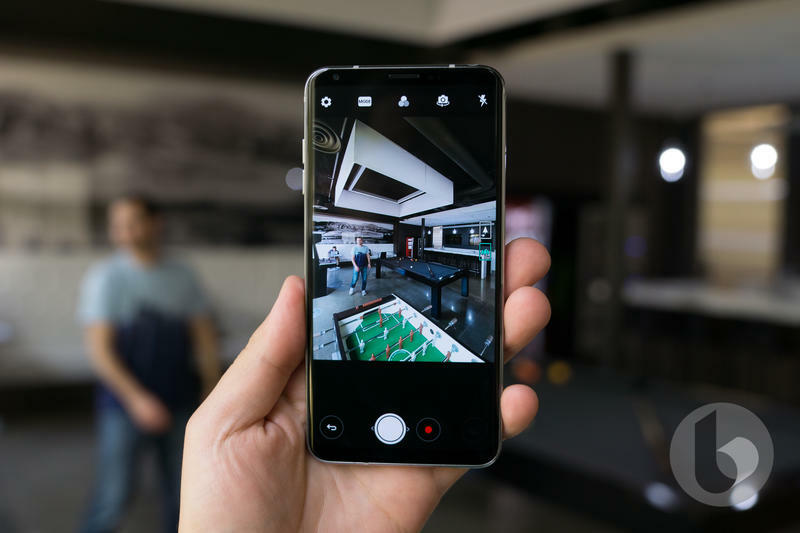 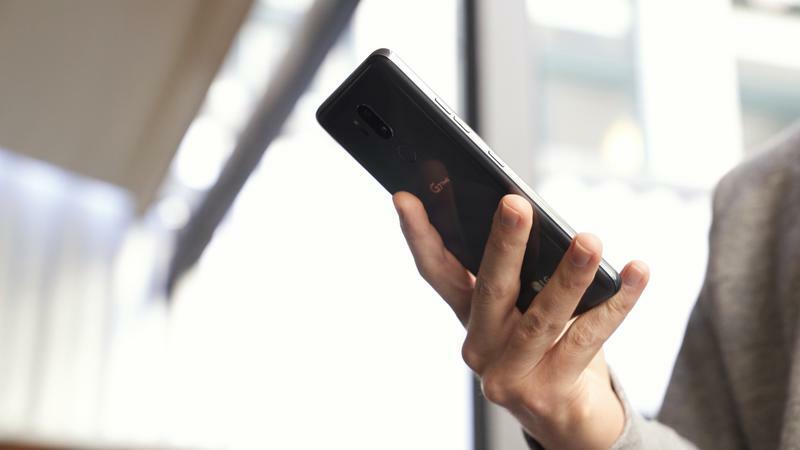 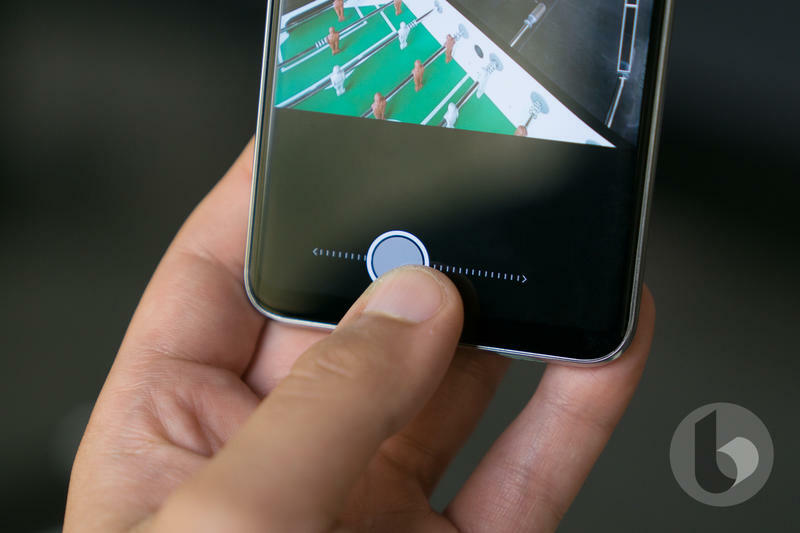 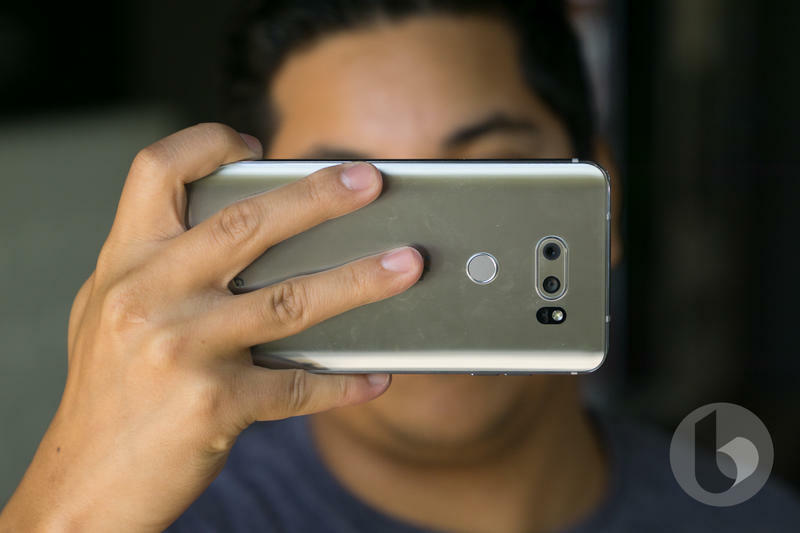 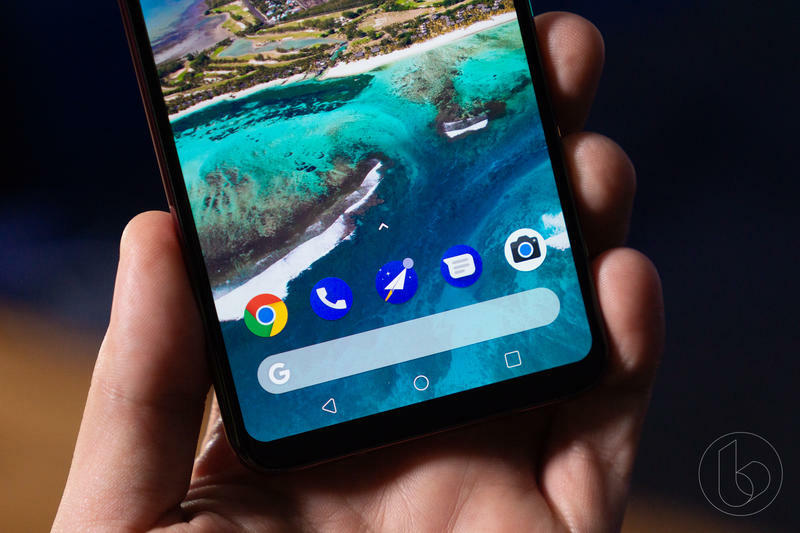 Mainly, while boasting a similar glass and metal design, the G7 feels a lot more substantial in the hand, like you’re holding something important. 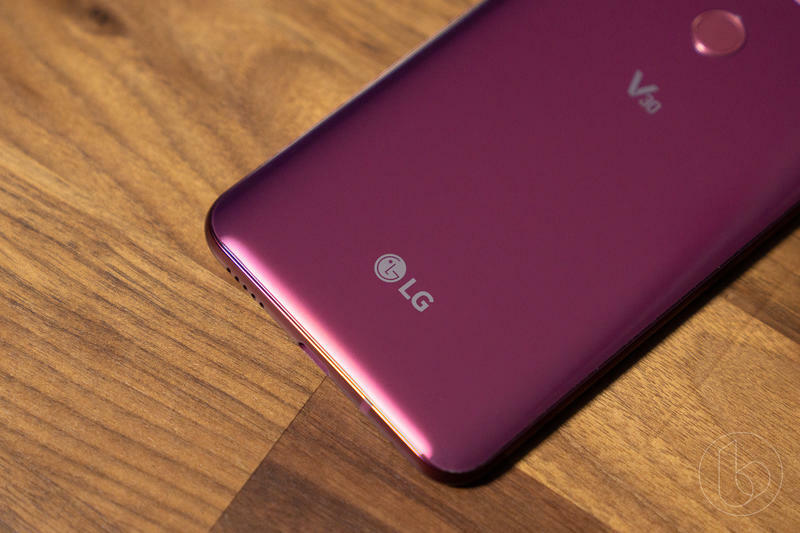 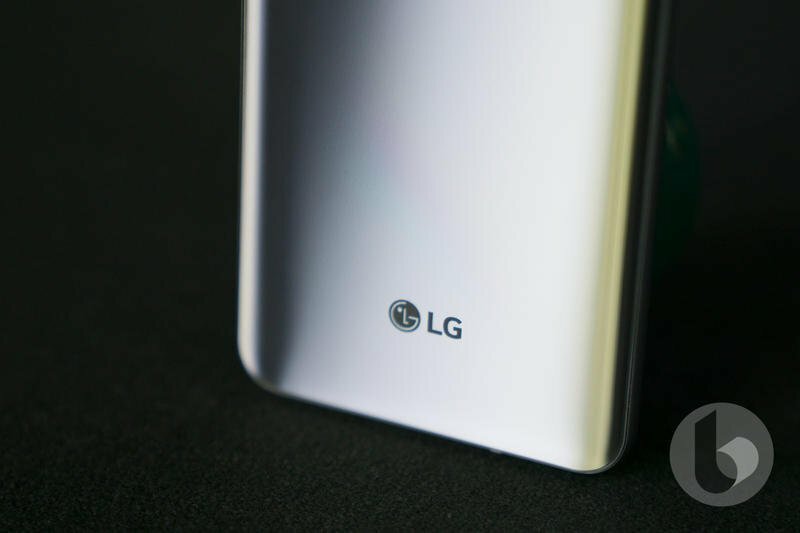 Of course, LG upgraded the specs of the G7 in every way: 6.1-inch QHD+ LCD display, Snapdragon 845 processor, 4GB of RAM, 128GB of storage and Android Oreo out of the box. 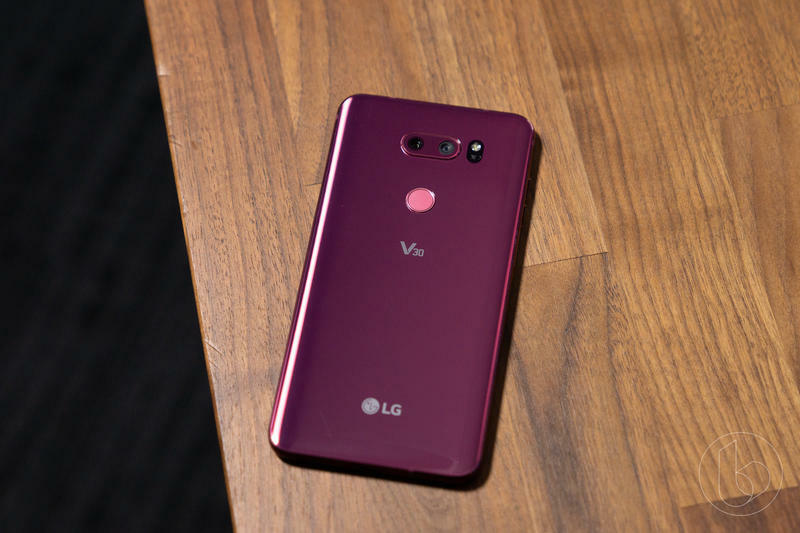 Clearly the G7 is better than the V30, but it’s still fun to see the side-by-side spec comparison between the two.